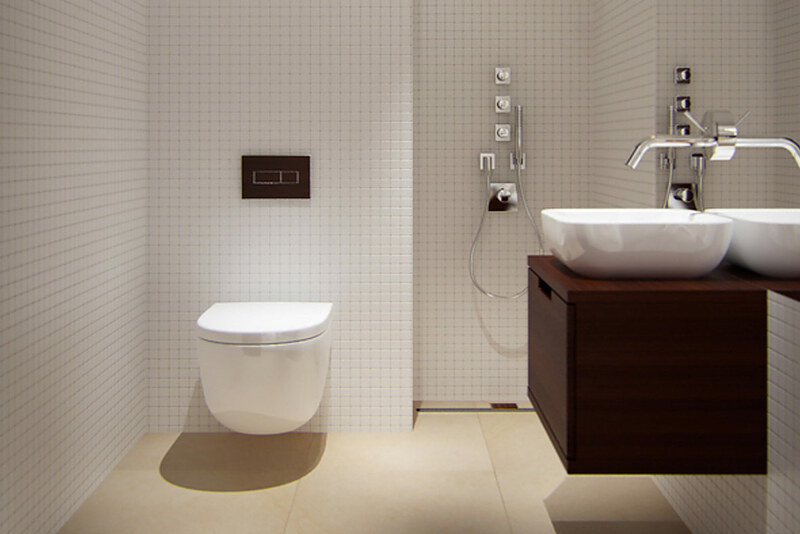 J2 Design Concepts understand the needs and requirements of bathroom users. This is why we focus our knowledge and skill on creating intelligent and beautiful designs that ensure wellbeing for many years to come. 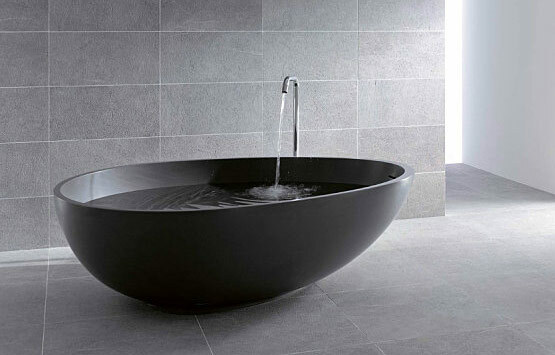 Bathroom furniture, washbasins, toilets, shower trays, bathtubs and accessories – we use products of the highest quality. 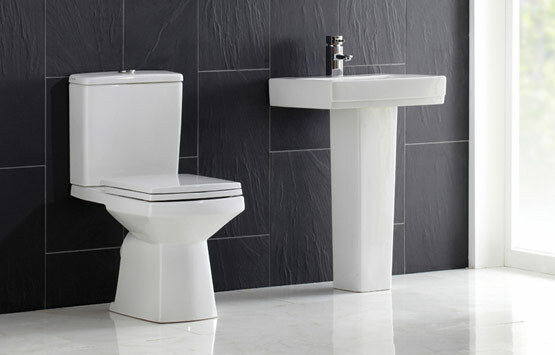 Our unique bathroom designs are created with respect to shape, material and colour, according to the current international trends. 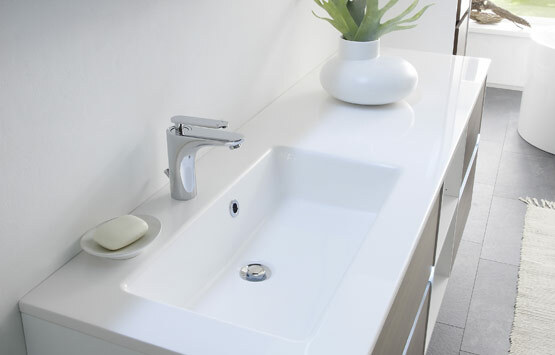 Contoured or straight-line design; mineral marble, glass or ceramic washbasins which are furthermore distinguished by reliable quality, innovative functionality and elegance. 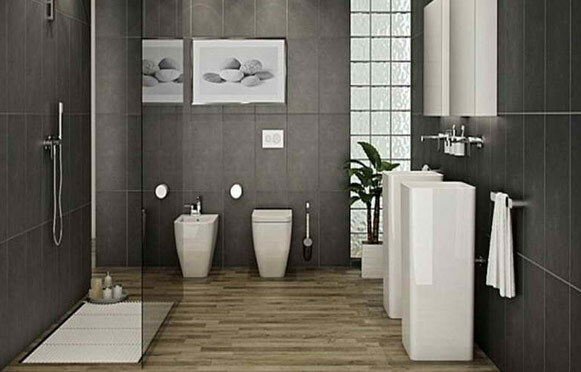 Numerous possible combinations of bathrooms can be constructed depending on the size of the room to create a harmonious ensemble. 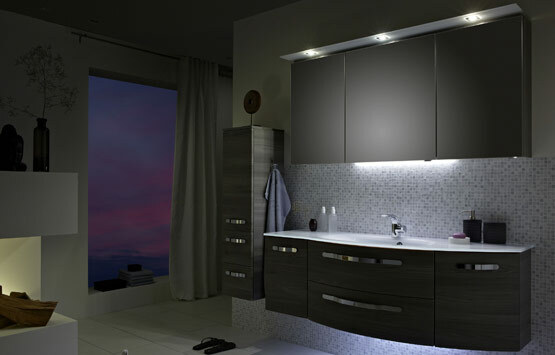 Contact us or visit our Bolton showroom to discuss your project. 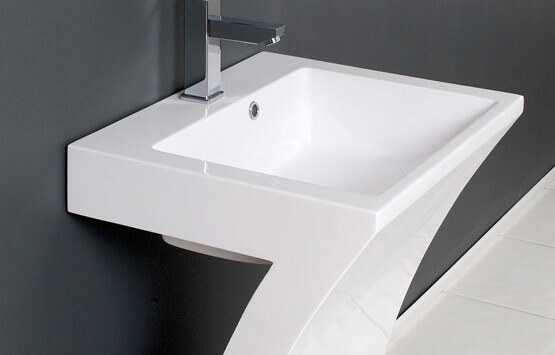 Our unique bathroom designs are created with respect to shape, material and colour, according to the current international trends. 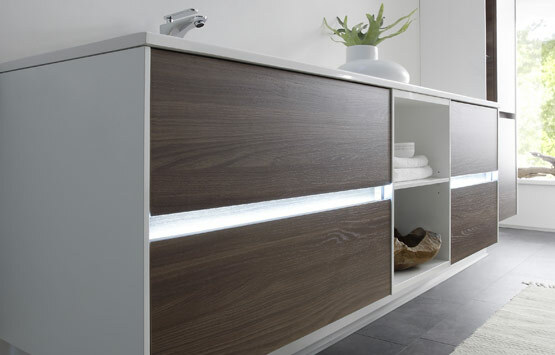 Our furniture offers lots of storage space; vanity units with additional cosmetic drawer inserts, side furniture, rotating cabinet, dressing table and bench. 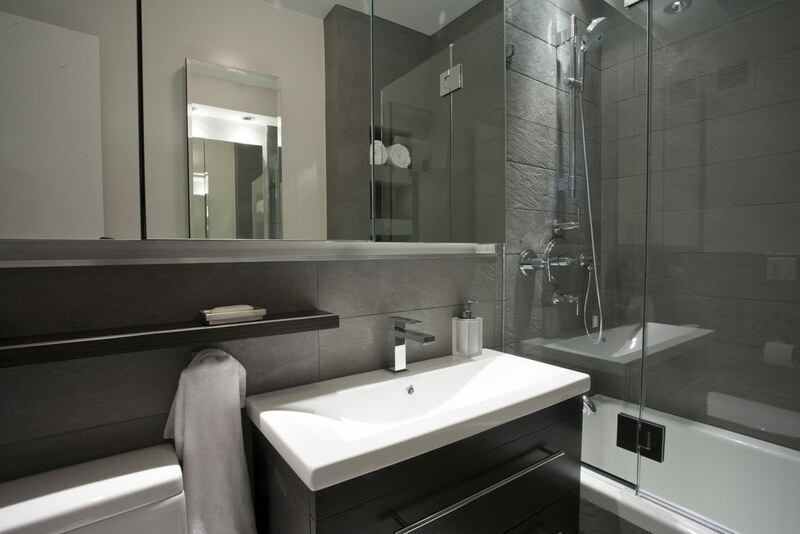 We use a range of manufacturers including Grohe, Duravit, Matik and Abode to create designs specially suited to individual tastes. Pelipal products are highly trusted in retail and by the final customer. 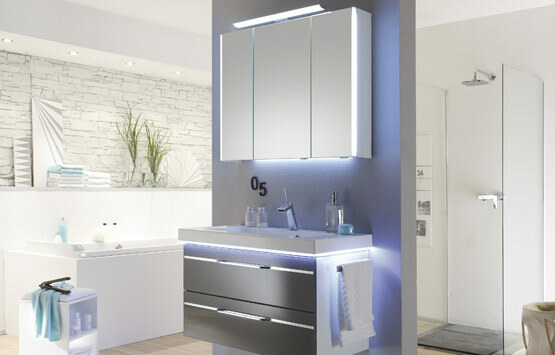 Our furniture offers lots of storage space; vanity units with additional cosmetic drawer inserts, side furniture, rotating cabinet, dressing table and bench. A wide ranging colour choice, easy to clean surfaces and great value for money. 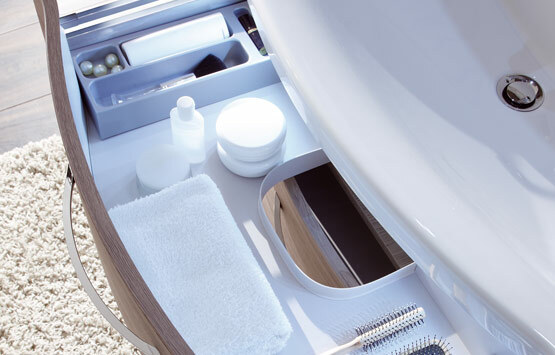 Porcelanosa bathroom furniture stands out for its functionality and design appeal, helping to transform bathrooms into places synonymous to wellbeing and relaxation. 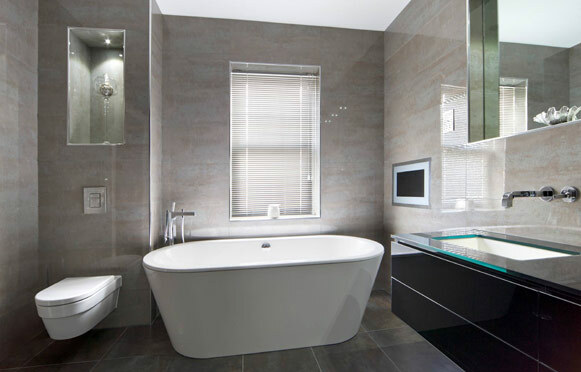 Ceramic wall and floor tiles in a range of formats, textures and finishes combining versatility and distinction complete interior designs. The fusion of our suppliers environmentally-friendly production technologies with the companies quality control results in products that are highly functional and long-lasting. 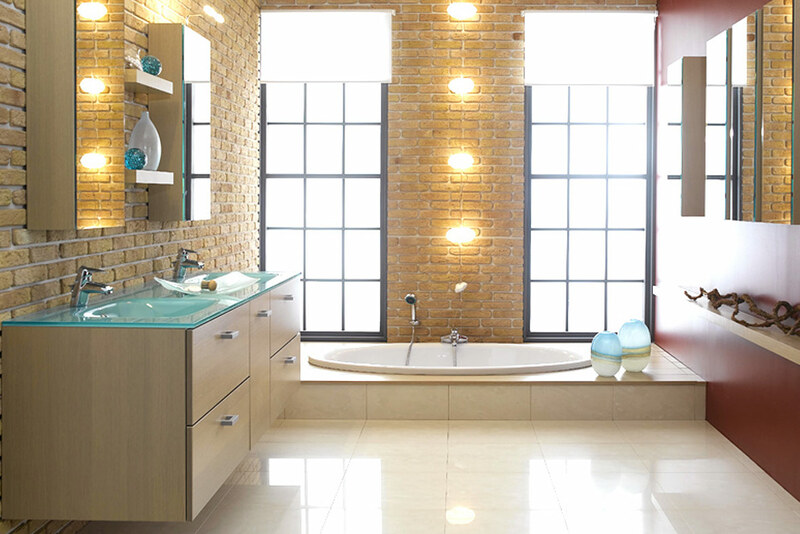 Ceramics are sustainable and durable because of the high degree of hardness and wear resistance providing an abrasion and scratch proof surface. 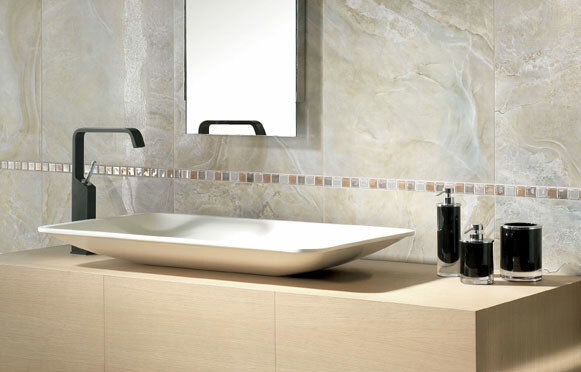 Mineral marble consists of mineral fillers and an epoxy binder. It has low heat conductivity and thus a high thermal capacity. The material can be poured into different shapes, is resilient and shatterproof. 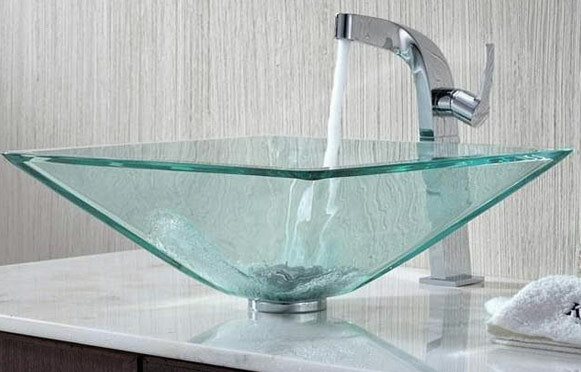 Durable security glass washbasins are very low maintenance and are just as easy to clean as ceramic washbasins. 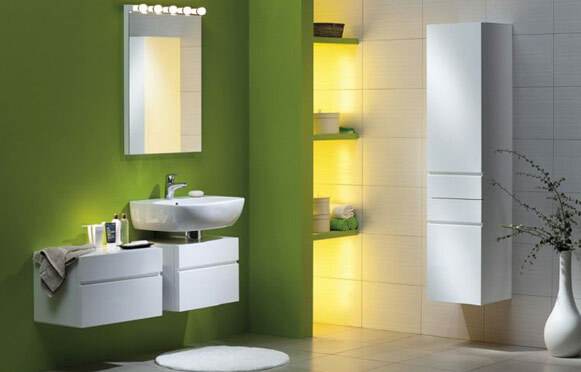 The lively reflection of light that arises from the surface area makes your bathroom special. Our environmentally friendly LED lighting is not only efficient and durable, but also exhibits exceptionally low power consumption. 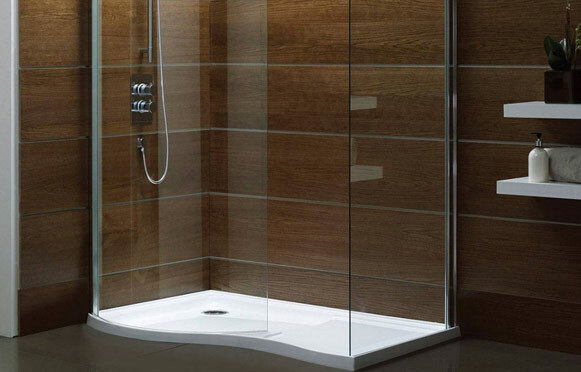 Innovative lighting colour temperature variation, sensor switch enabling simple and intuitive operation and even motion controlled - there is no limit. 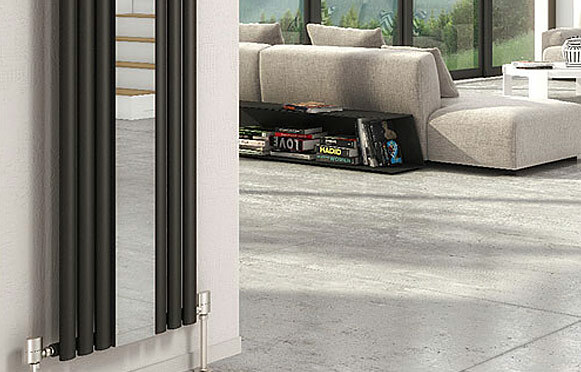 We offer a range of the most stylish and innovative quality designer radiators which will transform the look and feel of any home. 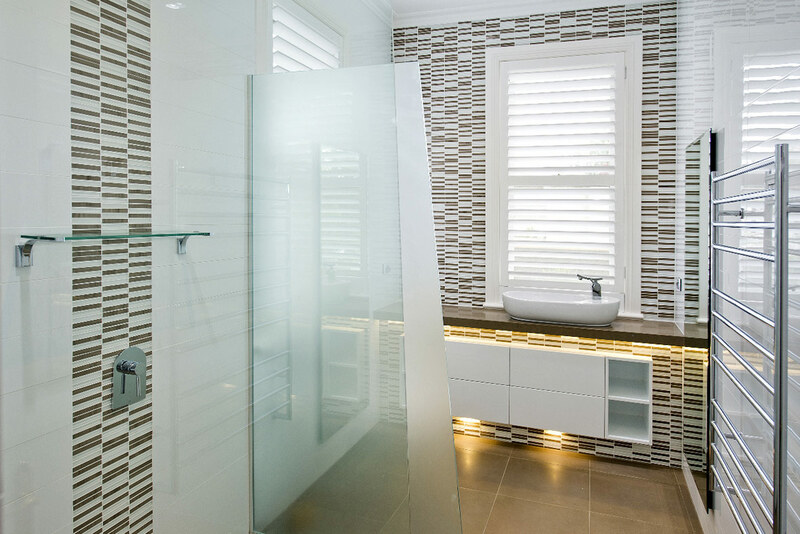 Providing you with the ultimate in warmth heated towel rails are available in a huge range of styles, colours and sizes that are sure to suit and enhance the look of every kind of bathroom. 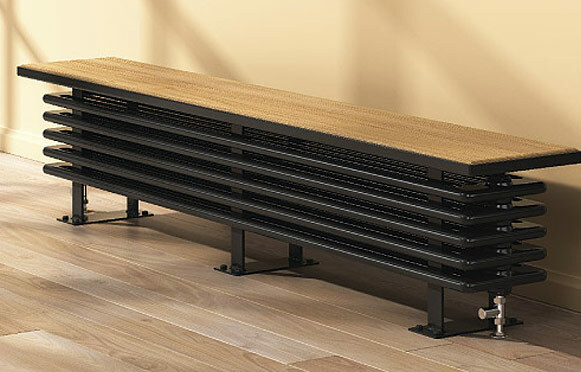 Under-floor heating is still efficient but highly discreet.